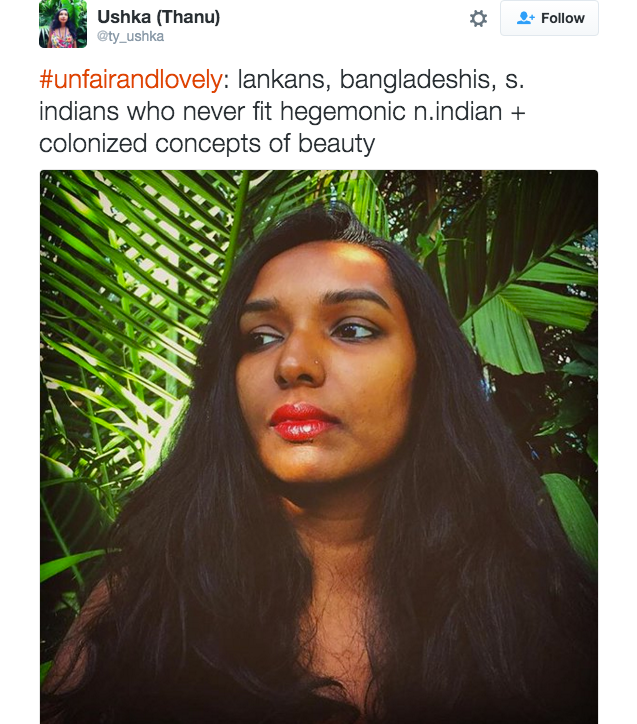 #UnfairAndLovely highlights the beauty of dark-skinned people of color, who are routinely under-represented in the media around the world. In February of 2016, Pax Jones, a student at the University of Texas, created a photo series aimed at fighting back against global colorism and the media that perpetuates it. 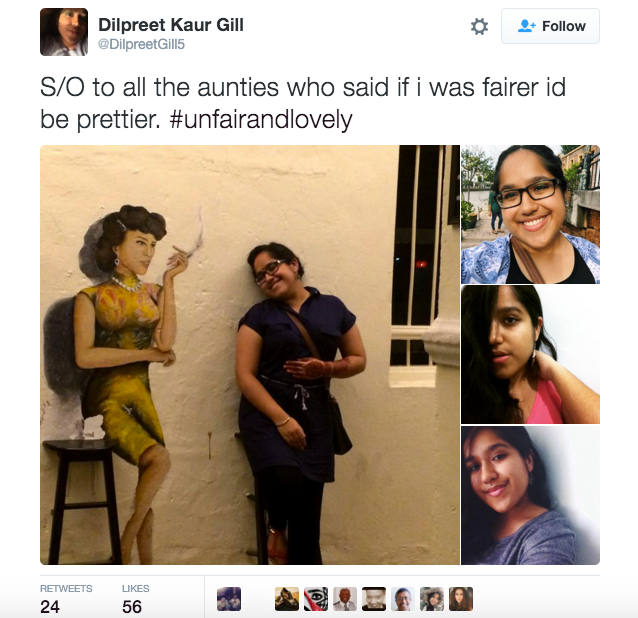 Titled, “Unfair and Lovely,” it features her classmates, South Asian sisters Mirusha and Yanusha Yogarajah. 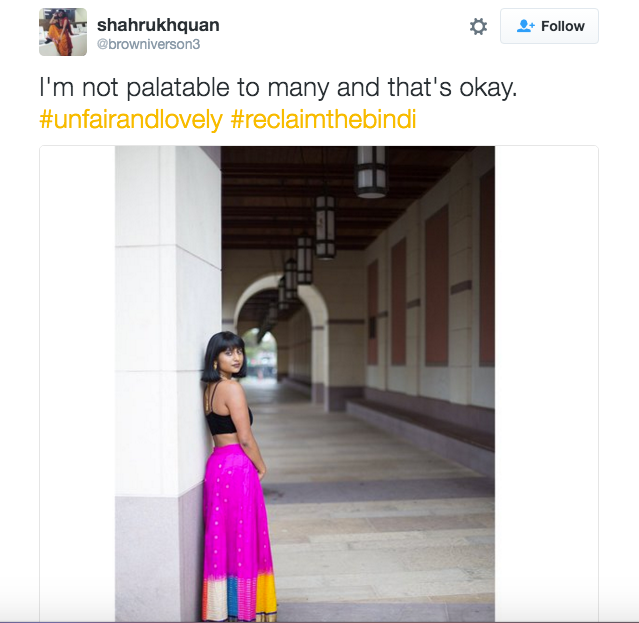 Now the series has inspired the trending #UnfairAndLovely hashtag campaign, which features people of color—primarily South Asians—flexing their (awesome) melanin! The campaign—which takes its name from an incredibly popular skin and socially harmful whitening cream called Fair & Lovely—is for all people of color who have been marginalized for having dark skin. 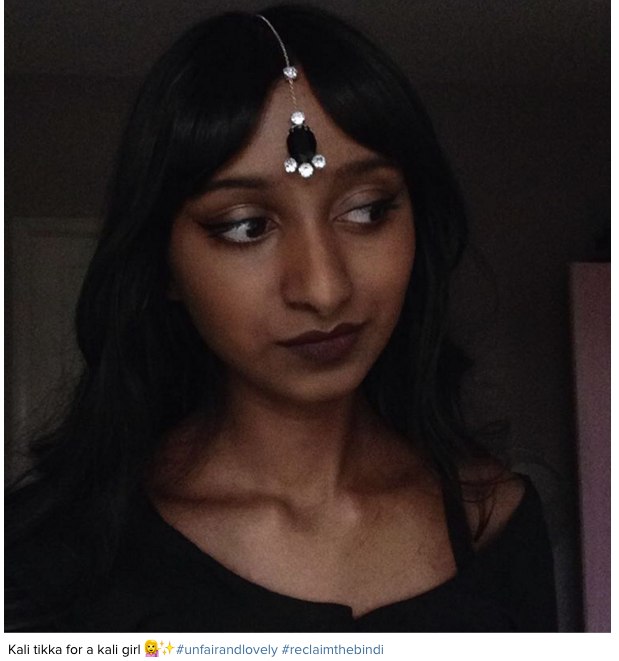 “#UnfairAndLovely is meant to be an inclusive space. "It is for the dark-skinned queer, trans, genderqueer, non-binary, poor, fat, differently abled people of color,” Jones said. The campaign has quickly grown as hundreds of women came forward to share their experiences. 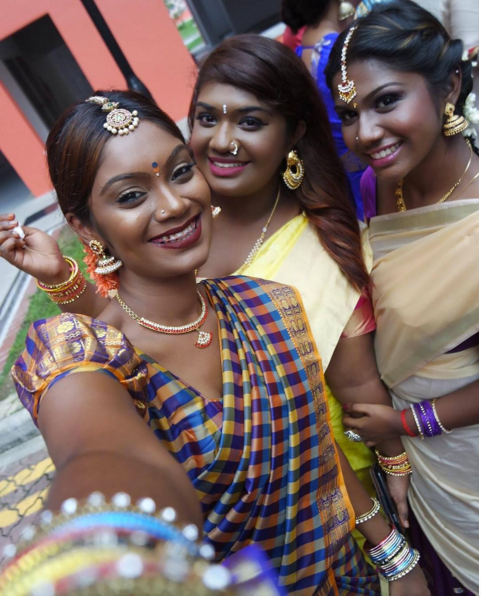 Its popularity is attributed to the close connection between South Asian ideals of beauty and being fair-skinned. Colorism is yet another damaging practice against women that can make many feel like they’re less worthy than others. Given that society is generally more critical of women’s looks than men, colorism typically affects women more. These whitening products maintain that women are most desirable for marriage when they have fair skin, with many bachelors and potential in-laws in south Asian countries even emphasizing the importance of fair skin during the matchmaking process. 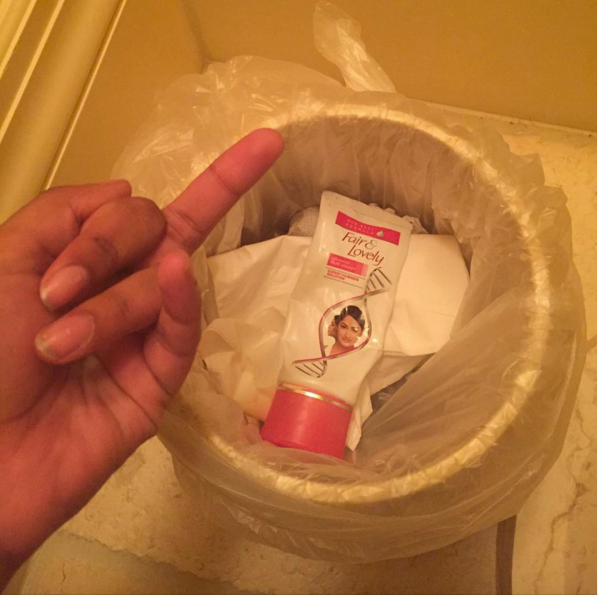 Needless to say, people should be able to feel worthy in their own skin, sans any lightening creams. They undermine the beauty of a select group of people and perpetuate various systems of oppression. Unfair and Lovely Instagram account! Please help spread awareness about the movement! 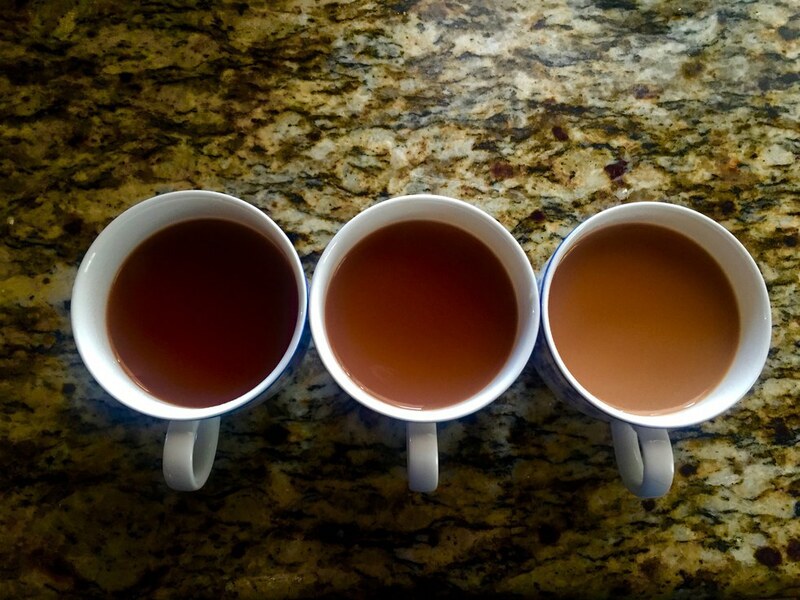 Who cares if you're not society's cup of tea? Do not allow society to dictate what beauty is.